It’s Helitech time of year again and we’ll be exhibiting as usual, hoping to meet potential new customers and catch up with existing ones. Business aside, it’s always nice to chat to people from all areas of rotary aviation and share a story or two. If you’re visiting, please pop by our stand (M51) and say hello! This year, we’ll also have our friends from Heliwelders and Nampa Valley Helicopters with us who will be able to answer any questions you may have about structural repairs or gearbox overhauls. 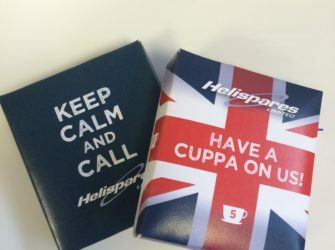 Helispares Ltd; UK and Ireland LORD Corp. Stockist and Distributor. Fresh from the HAI in Las Vegas, we’re very pleased to announce that Helispares Ltd. is now your new UK and Ireland LORD product stockist and distributor! We have the 206 series LORD PMA TT Straps in stock in the UK…all of the savings and none of the risk! For a limited time, we are offering free overnight shipping and 10% discount on your next Starter Generator exchange order (conditions apply). So that’s Helitech done for another year. As always, it was a great opportunity to catch up with old friends/customers/suppliers and meet new ones; BIG thanks to all those who stopped by to say hello. 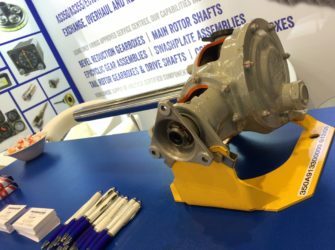 We think having the MRO show the same week, just a few halls down was a great idea and should be the model for all future Helitech shows – it certainly improves the footfall. It’s that time of year again and we’re all set for Helitech 2017 next week. As always, we’re hoping to see lots of you there. Our stand is usually quite busy but please do make sure you grab our attention and say hello! In preparation for our visit to China, we had our brochure translated into Chinese. 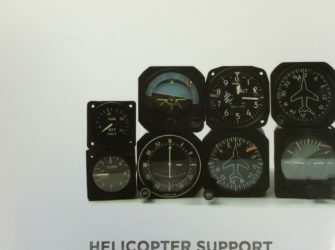 We will have these available at the upcoming Helitech show in October, along side our English versions, and we also have a PDF version available which we can email to you upon request. Helispares attends the 2017 China Helicopter Expo in Tianjin. Earlier this year, we took delivery of a BK117C1 and started the part-out process soon after. 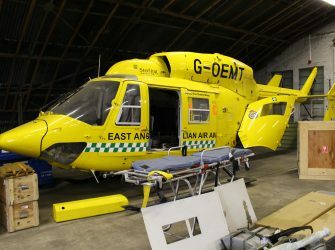 Previously operated by the East Anglian Air Ambulance service, Ser No. 7538 was in excellent condition and we’ve been extremely happy with the condition of the assemblies and parts removed.